Tetteh moved to the United States eight years ago from Ghana, West Africa. Upon moving to the states, he immediately fell in love with the entertainment industry and the creative side. After years of being involved in different projects ranging from stage productions to goofy home videos. 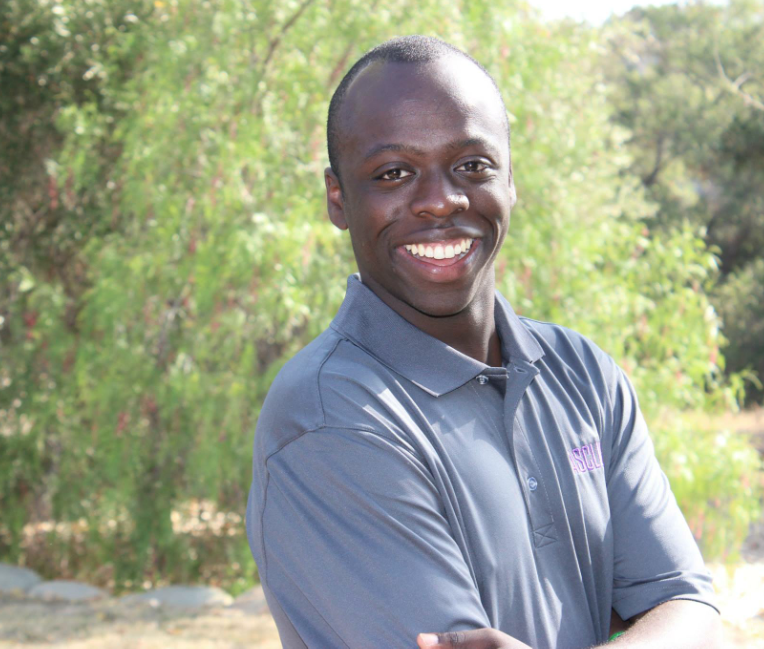 His passion for production led Tetteh to California Lutheran University where he is currently working toward Bachelors degree in Film and TV Communications Major with a minor in multimedia. At CLU, Tetteh with a group of students helped create, In the Lu, a late night show that was broadcasted to the student body on a bi-weekly basis. As part of the crew, Tetteh worked as the video editor, hosted the show and helped with camera work. He also enjoyed the fast paced work environment and liked spending long nights in the edit room. As well as his work in Film and Television, Tetteh is involved on campus as a representative of the Associated Student Government programs board. As a representative, he helps produce large-scale events such as homecoming carnivals and food truck events for the student body. 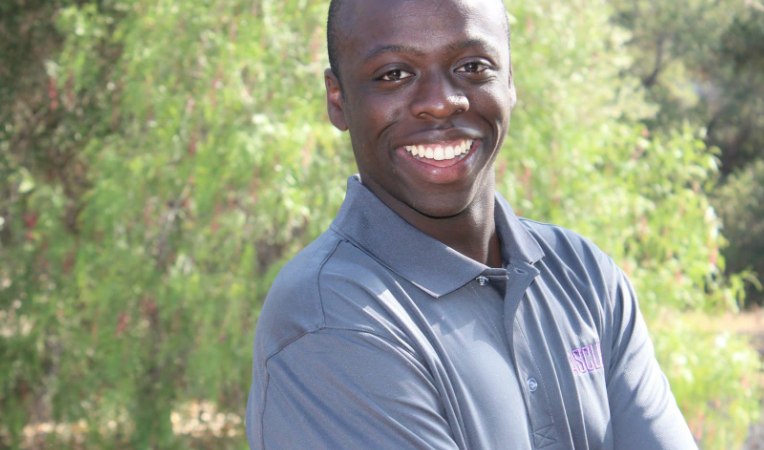 Tetteh is entering his senior year at Cal Lutheran and is excited to be interning at Rekon to further expand his growth in the entertainment industry.